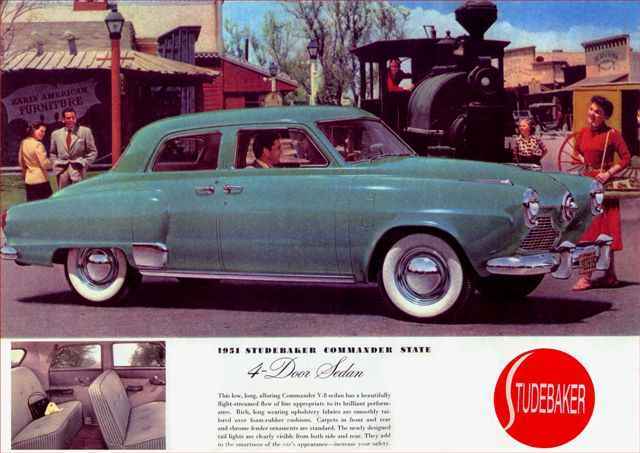 0.58 997 R$34,99 11004 - 41x2 11004 - AUTO - STUDEBAKER 1950 - Champion De Luxe - 3 pass. 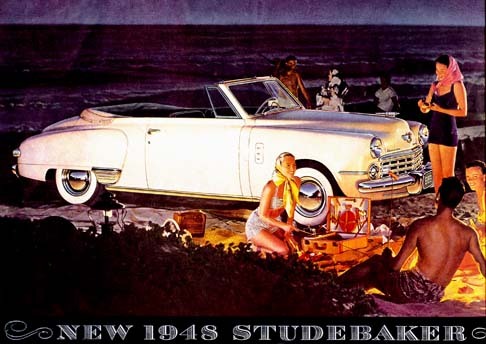 Coupe - Presenting the next... - 41x29 cm. 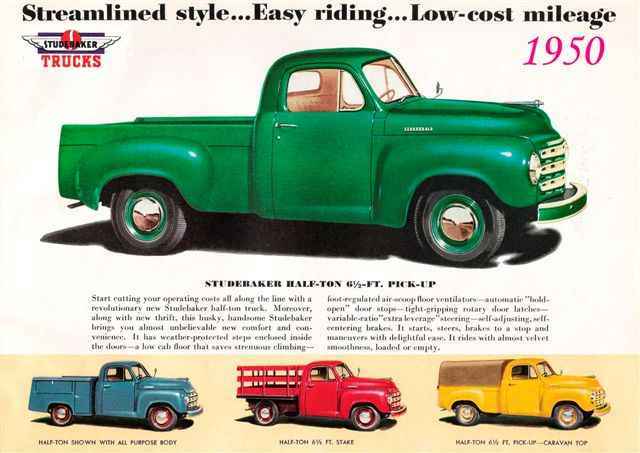 0.58 1000 R$34,99 11120 - 41x2 11120 - AUTO - STUDEBAKER 1950 - Pickup - Half-ton 6 1/2 - FT (verde) - 41x29 cm. 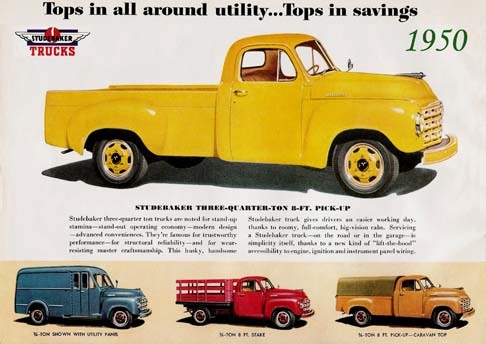 0.58 999 R$34,99 11121 - 41x2 11121 - AUTO - STUDEBAKER 1950 - Pickup - Three - quarter ton 8 - FT (amarela) - 41x29 cm. 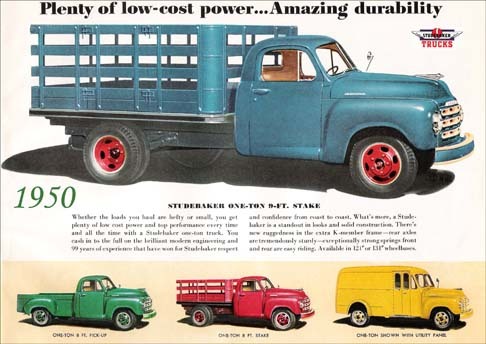 0.58 1000 R$34,99 11122 - 41x2 11122 - AUTO - STUDEBAKER 1950 - Pickup - Stake One-ton - 9 - FT - 41x29 cm. 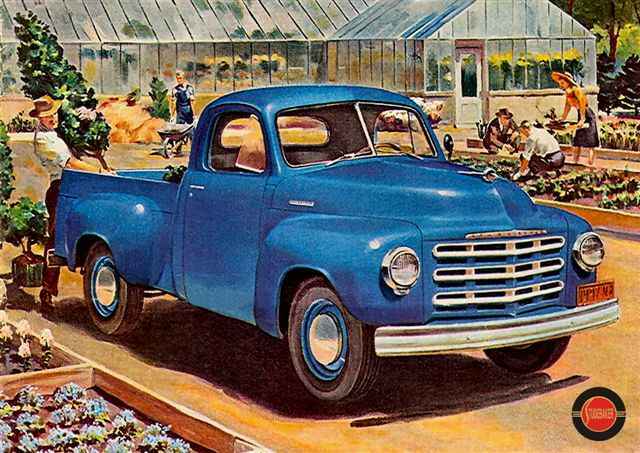 0.58 999 R$34,99 11123 - 41x2 11123 - AUTO - STUDEBAKER 1950 - Pickup - Stake 1 1/2 ton - 12 - FT - 41x29 cm. 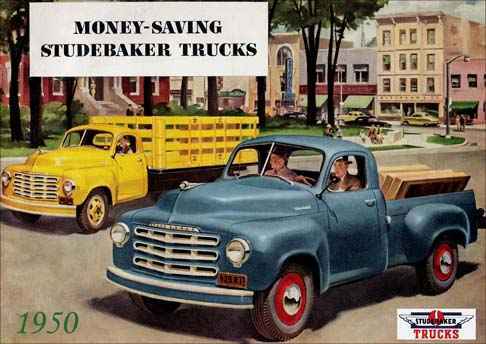 0.58 1000 R$34,99 11124 - 41x2 11124 - AUTO - TRUCK - STUDEBAKER 1950 - - 2-ton ( shown with dump body ) - 41x29 cm. 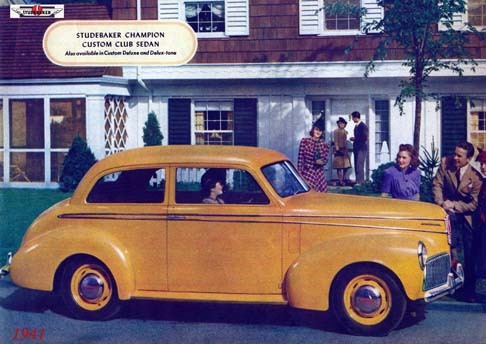 0.58 1000 R$34,99 11125 - 41x2 11125 - AUTO - STUDEBAKER 1941 - Champion Custon Club Sedan- 41x29 cm. 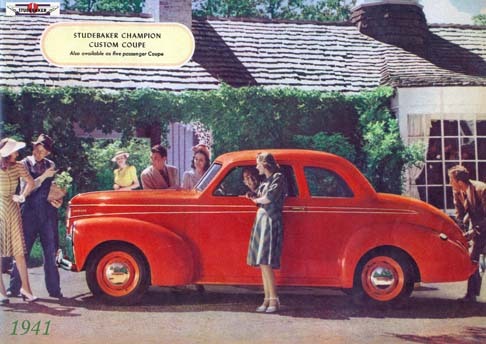 0.58 1000 R$34,99 11126 - 41x2 11126 - AUTO - STUDEBAKER 1941 - Champion Custon Coupe - 41x29 cm. 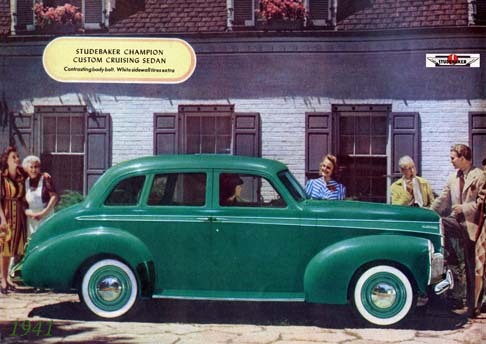 0.58 1000 R$34,99 11127 - 41x2 11127 - AUTO - STUDEBAKER 1941 - Champion Custon Cruising Sedan - - 41x29 cm. 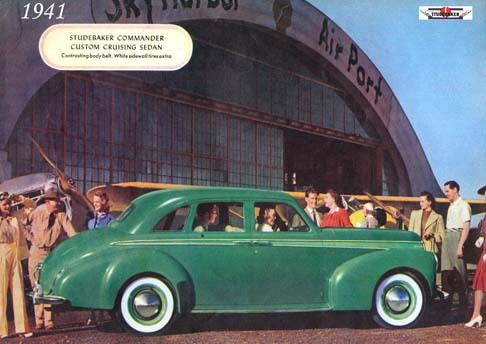 0.58 1000 R$34,99 11128 - 41x2 11128 - AUTO - STUDEBAKER 1941 - Commander Custon Cruising Sedan - - 41x29 cm. 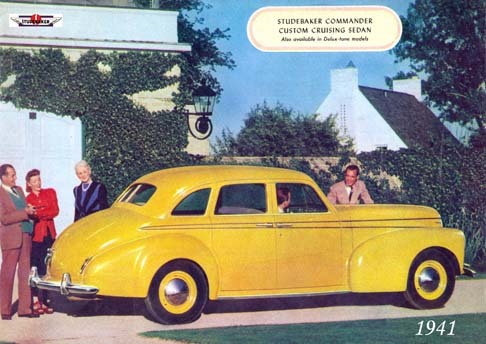 0.58 1000 R$34,99 11129 - 41x2 11129 - AUTO - STUDEBAKER 1941 - Commander Custon Cruising Sedan - - 41x29 cm. 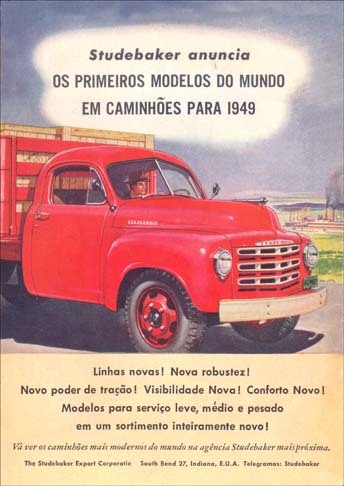 0.58 1000 R$34,99 11130 - 41x2 11130 - AUTO - STUDEBAKER 1941 - President eight Custon - Land Cruiser - 41x29 cm. 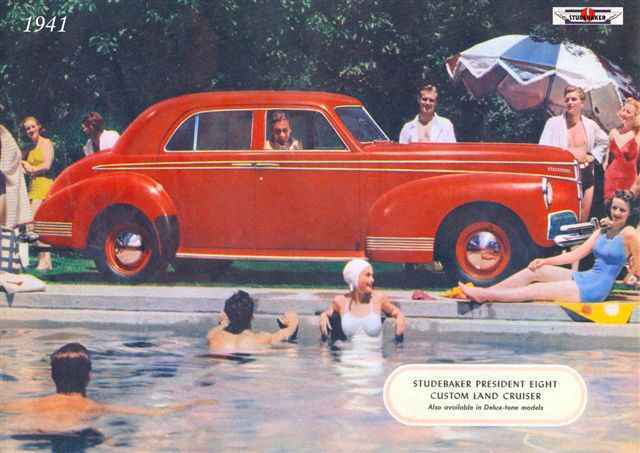 0.58 1000 R$34,99 11131 - 41x2 11131 - AUTO - STUDEBAKER 1941 - President eight Delux-tone Cruising Sedan - 41x29 cm. 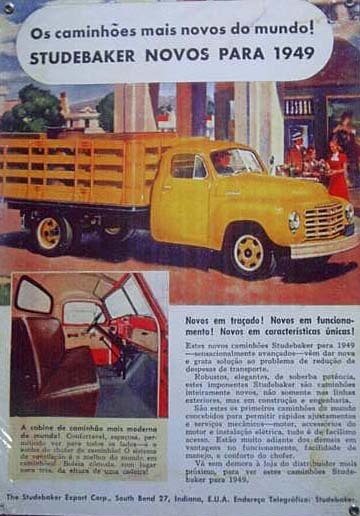 0.58 1000 R$34,99 11517 - 41x2 11517 - AUTO - STUDEBAKER 1948 - Conversível - New Studebaker - 41x29 cm. 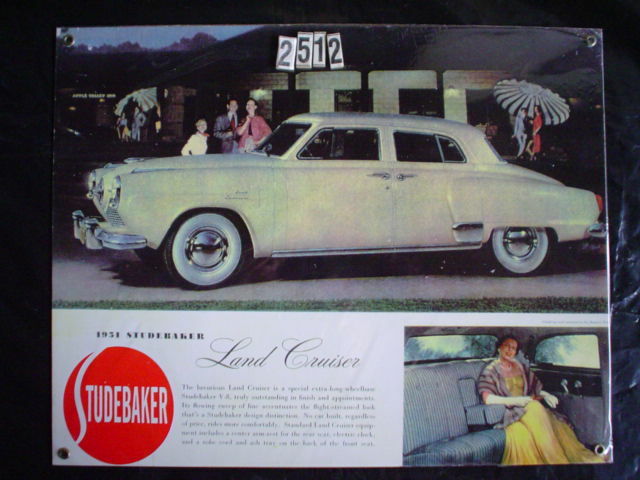 0.58 999 R$34,99 11916 - 29x4 11916 - AUTO - STUDEBAKER 1949 - Model - 2 R5 et 2 R10 - 29x41 cm. 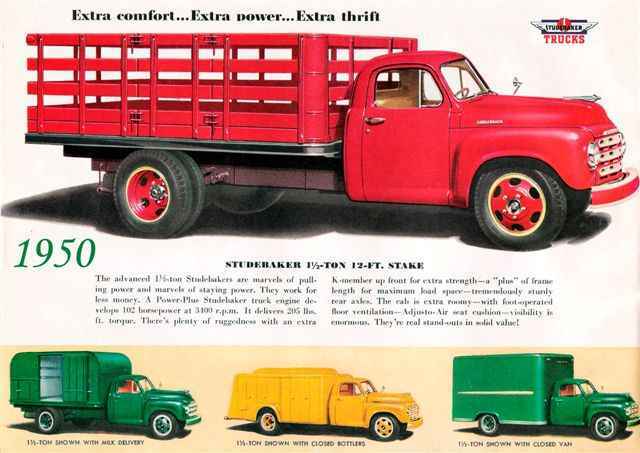 0.58 1000 R$34,99 11917 - 41x2 11917 - AUTO - STUDEBAKER 1949 - Model - 2 R5 et 2 R10 - 41x29 cm. 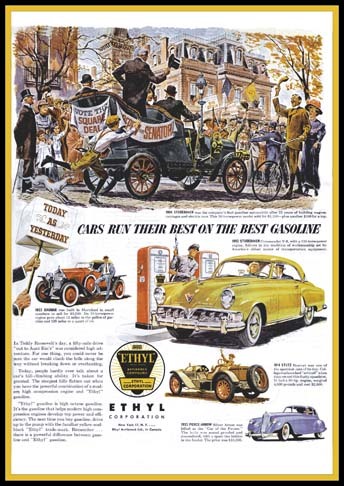 0.58 1000 R$34,99 1228 - 29x4 1228 - PETRÓLEO - ETHYL - Studebaker - 1904 - 1952 - Dagmar 1923, Stutz 1914 - Pierce-Arrow 1933 - 29x41 cm. 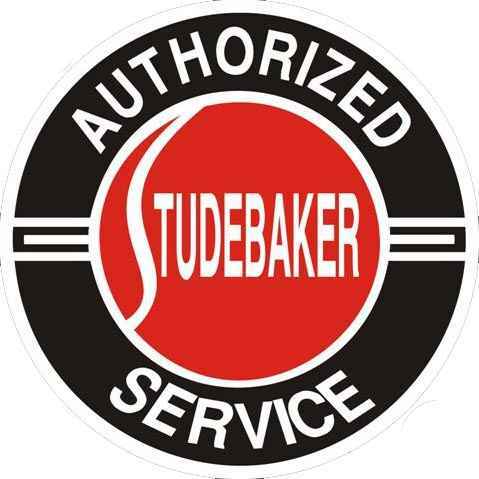 253 - AUTO - STUDEBAKER - DIVERSOS - Authorized Service - Sign - formato redondo - 29 cm. de diâmetro. 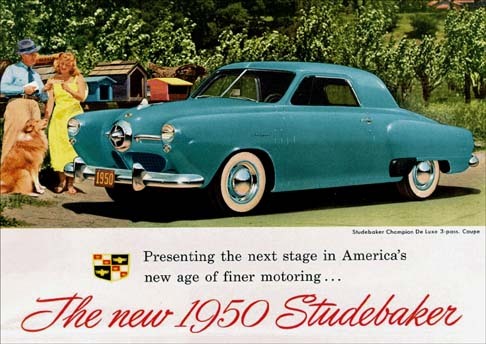 11004 - AUTO - STUDEBAKER 1950 - Champion De Luxe - 3 pass. Coupe - Presenting the next... - 41x29 cm. 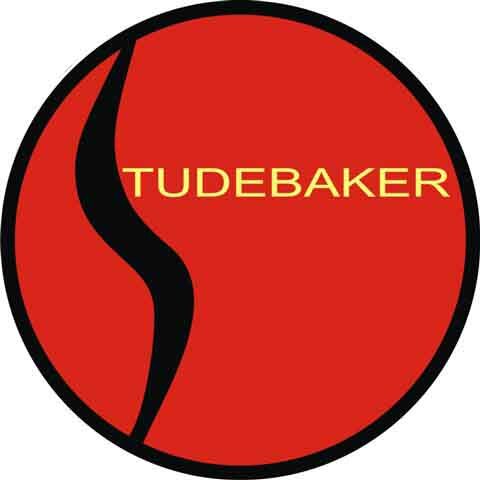 5941 - AUTO - STUDEBAKER - DIVERSOS - Sign -formato redondo - 29 cm. de diâmetro. 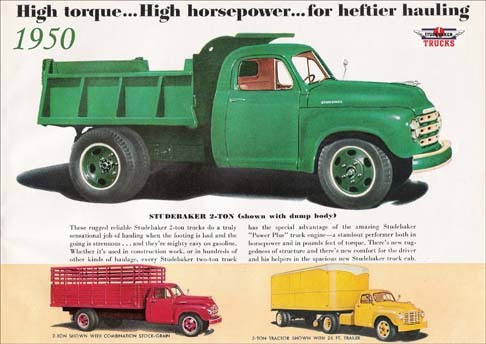 11121 - AUTO - STUDEBAKER 1950 - Pickup - Three - quarter ton 8 - FT (amarela) - 41x29 cm. 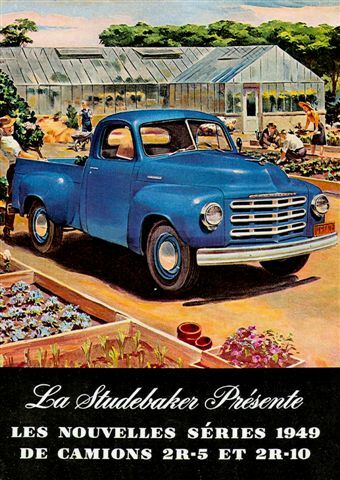 11123 - AUTO - STUDEBAKER 1950 - Pickup - Stake 1 1/2 ton - 12 - FT - 41x29 cm. 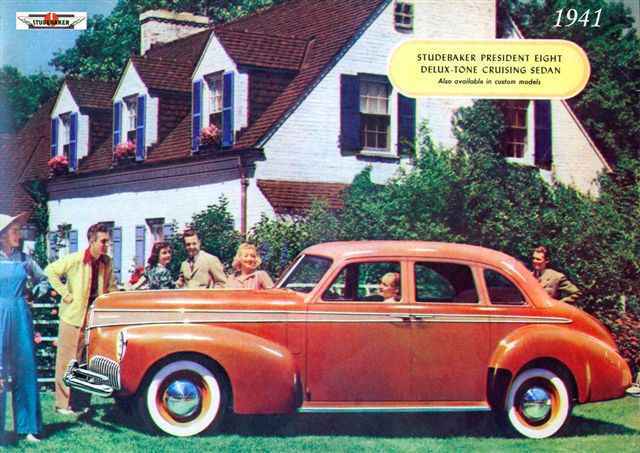 11916 - AUTO - STUDEBAKER 1949 - Model - 2 R5 et 2 R10 - 29x41 cm. 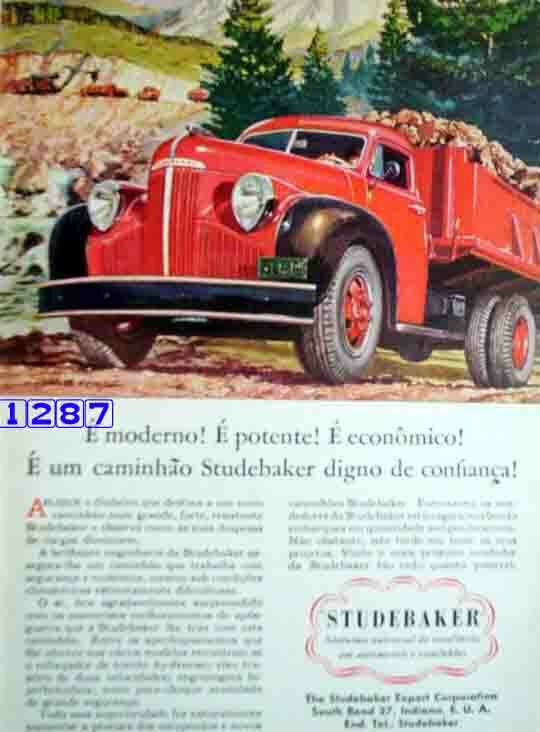 1292 - AUTO - TRUCK - CAMINHÃO - STUDEBAKER 1949 - Os primeiros modelos do mundo em caminhões - 29x41 cm.